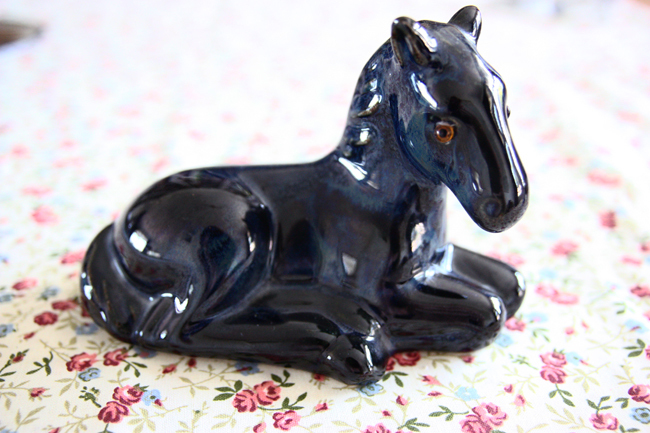 PONY PEOPLE: Queensday Flea Market Haul! 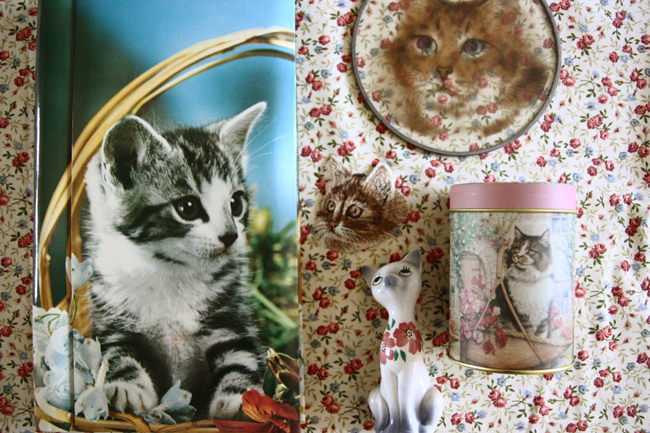 I mostly bought cat-stuff ♥ On the left is a book that you can put pictures in (Anne bought two at first, but she gave one to me. So pretty! 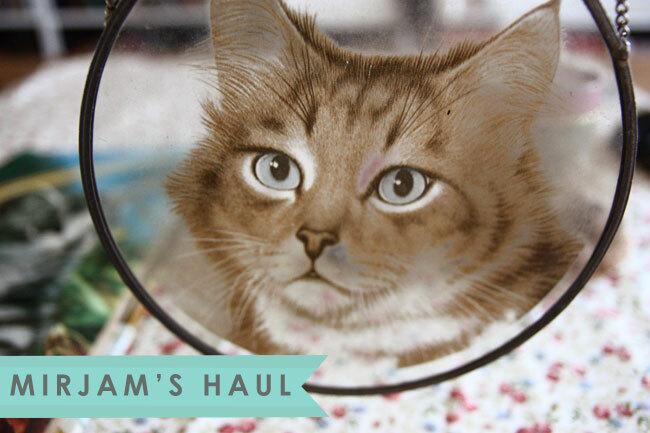 ), then there's a cat application, a glass thing with a cat picture that you can hang (I love it! 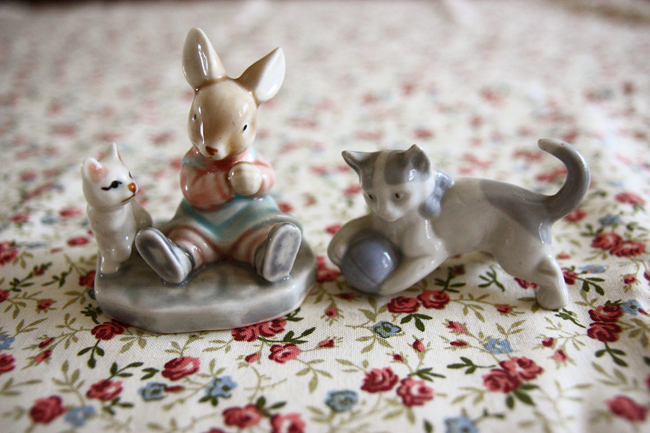 ), a beautiful classic cat figurine and a very sweet soft pink cat tin. 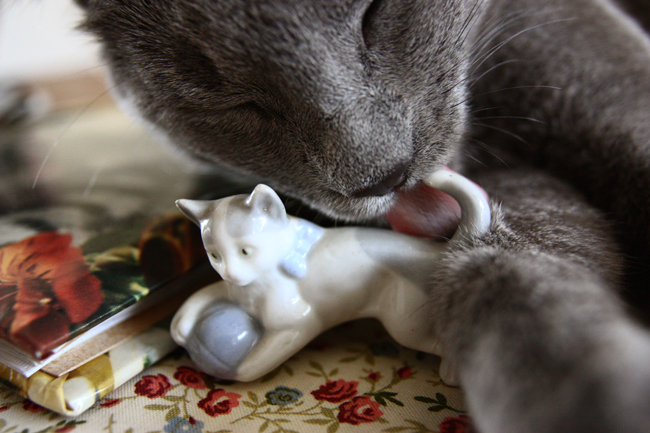 We found a guy who had two boxes full of cat figurines, for just ten cents per piece. There were so many! 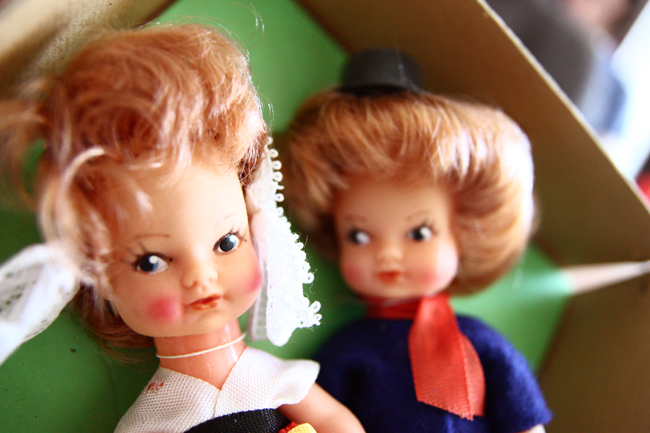 I imagined them previously belonging to the guy's old grandmother who had been collecting them her whole life. 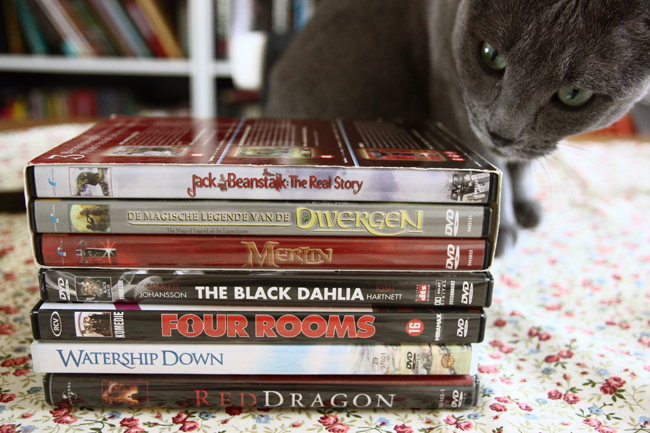 Some new films :) I'm especially happy with Watership Down! 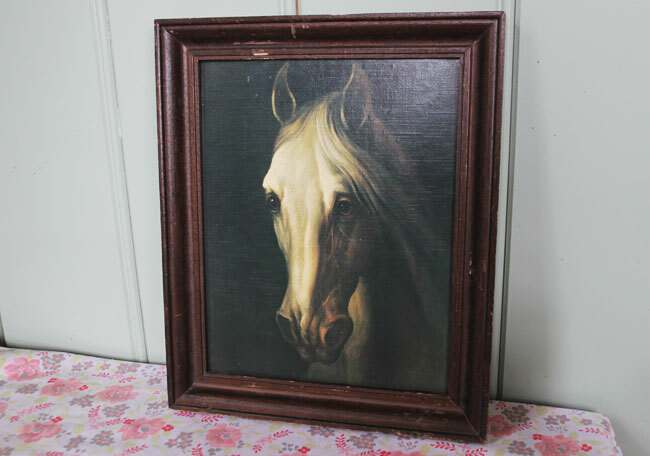 The saddest horse in the world.. I just had to bring him home! 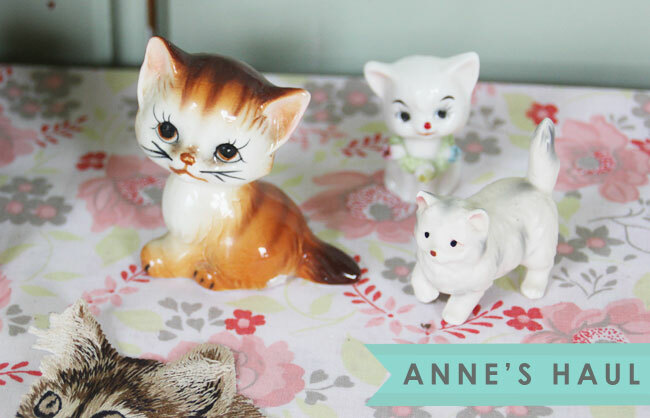 There was a time when I used to go to a different city every queensday (or multiple cities in one day) but then I found out that the best flea market is 15 minutes away from my house! So I have been going there every queensday for 5 years now and will probably never go anywhere else again. 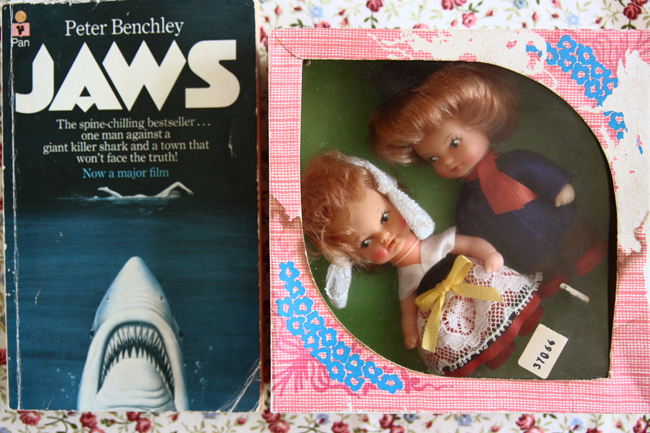 I didn't buy that much this year (I'm a first class hoarder, this is NOTHING to me) but I'm super happy with my finds! Gizmo! 5 cents! I still can't believe it! 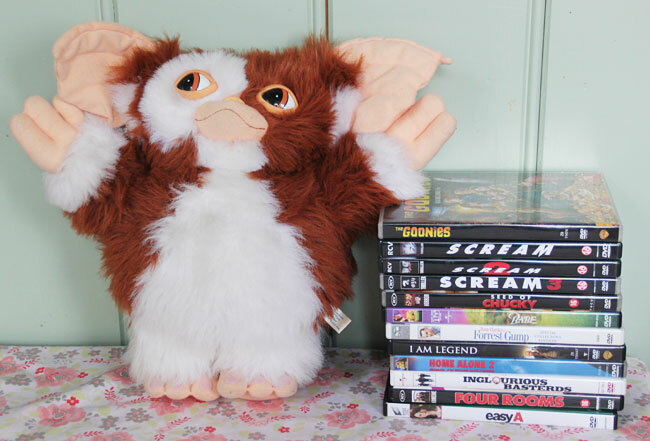 Plus a lot of DVDs, none over 2 euros, most 50 cents. 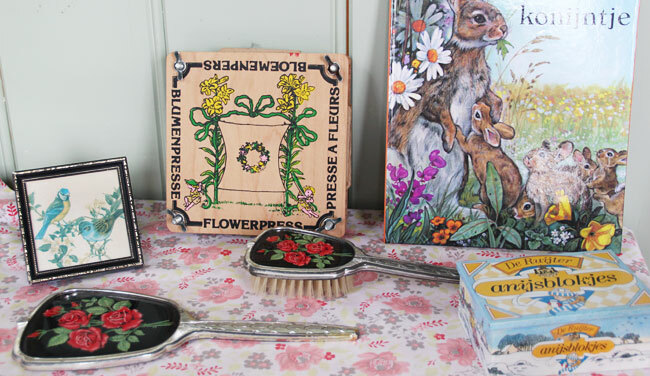 Tiny framed birds, another flower press (can't have enough of those, mine are always full), a very well illustrated children's book, a floral handmirror and brush and a cute tin. 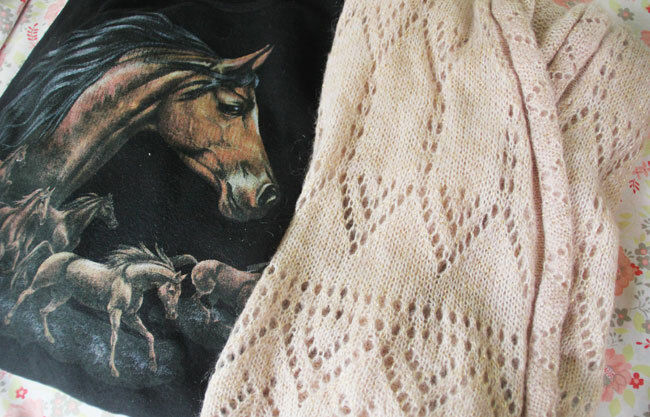 These are my favorite finds of this year! 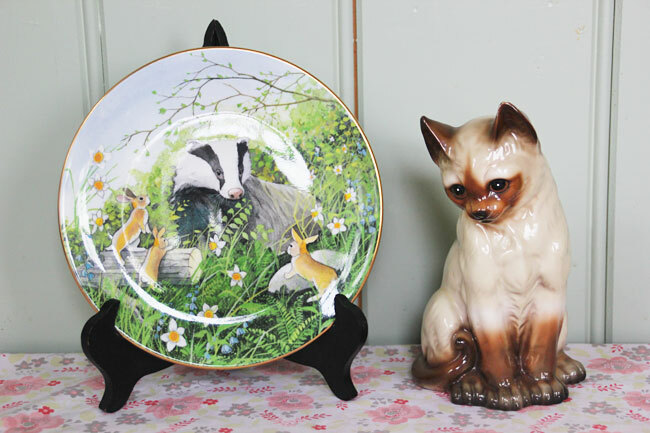 Badger plate and big cat figurine! Another ugly sweater for my collection and a cute pink glittery cardigan which is neither glittery nor pink in this picture but is in real life. 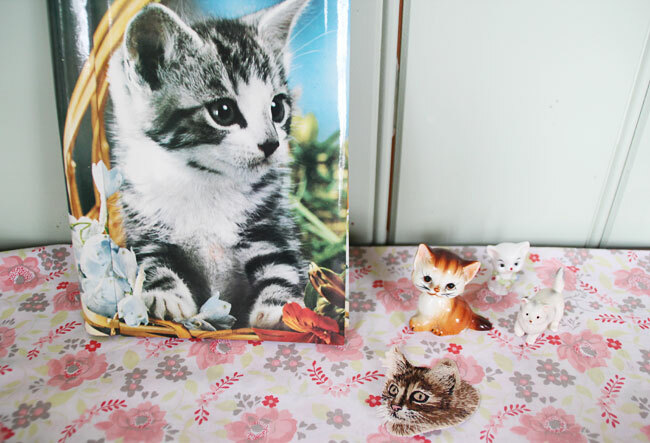 Kitty photo album, application and some small figurines for my typecase. Tom & Jerry elastic waistband, tiny glass pig, racist but awfully cute pendant and a Sailor Moon ring! Booyah! 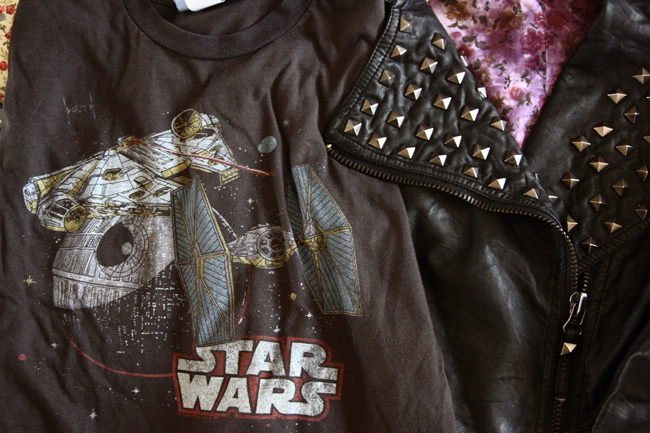 I spend less than 30 euros in total, which isn't a lot for my standards. I'm proud of myself. 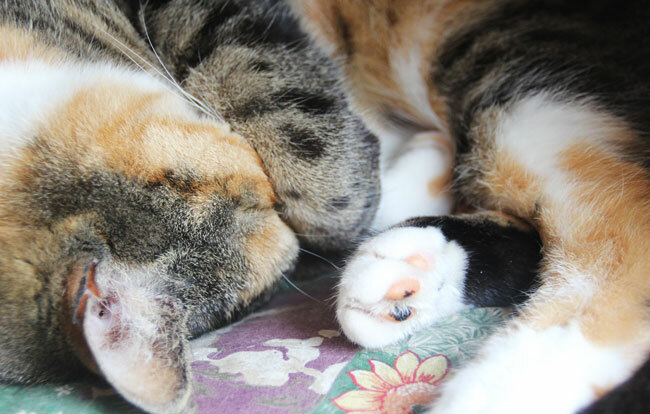 Katrien doesn't give a crap though. VIJF CENT! En het is een originele! :D!!!! Haha wij keken die mevrouw ook echt aan alsof ze gek was toen ze dat zei :') "Zei.. zei u echt VIJF CENT??" Ik had het een keer met hele leuke nieuwe schoentjes. Stond helemaal klaar om af te dingen, toen die meneer zei "2 euro" ... Okay!